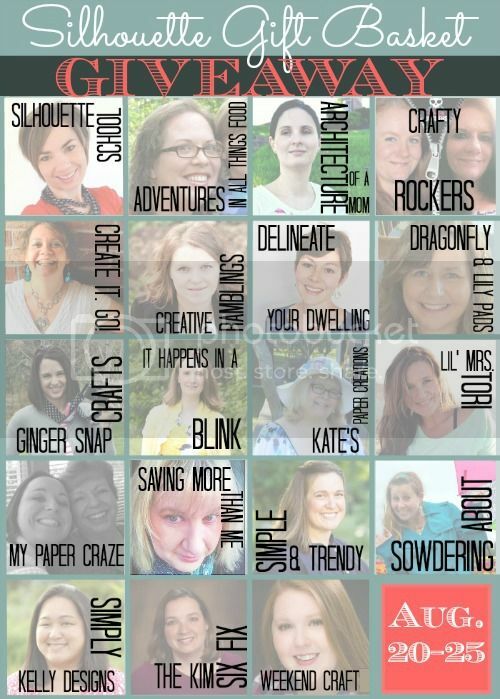 Today is the Beginning of The First Giveaway I have participated in with 19 other Bloggers. 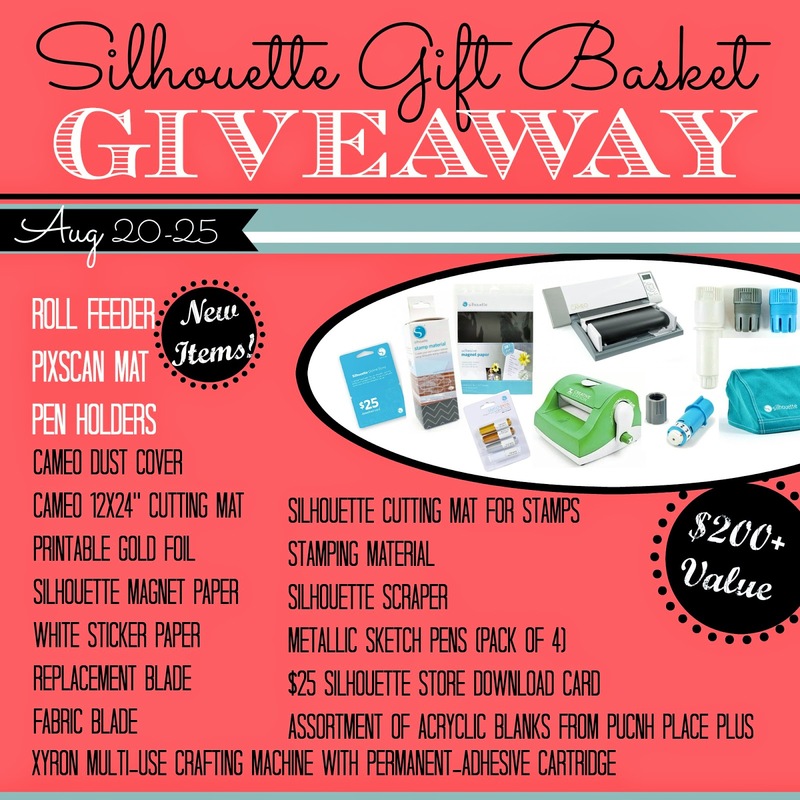 The Silhouette Gift Basket filled with over $200.00 in prizes. The mirror waiting to be the fairest on the wall. By now you have guessed. See the phone in the picture. Yep! 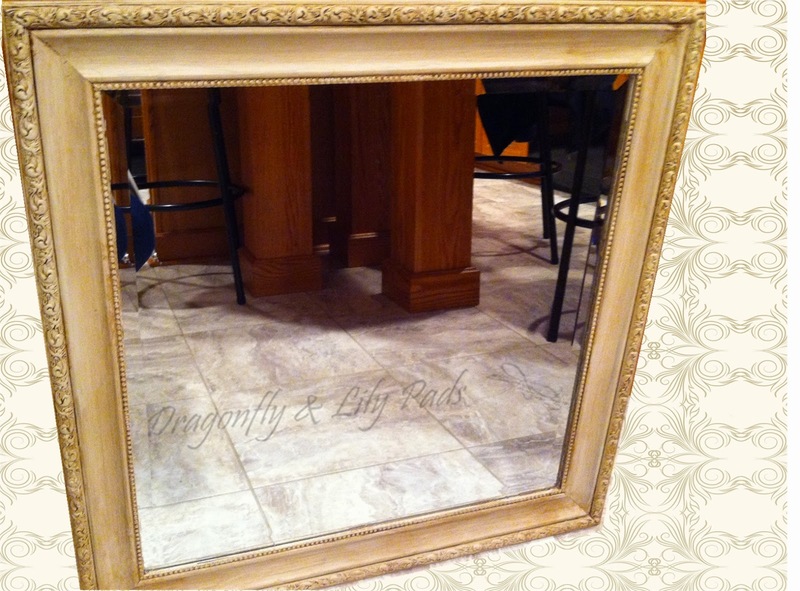 I started with the bathroom mirror with BFF on the phone. I turned off the blow dryer cleaned the brushes with water. Which was simply wonderful for clean-up. 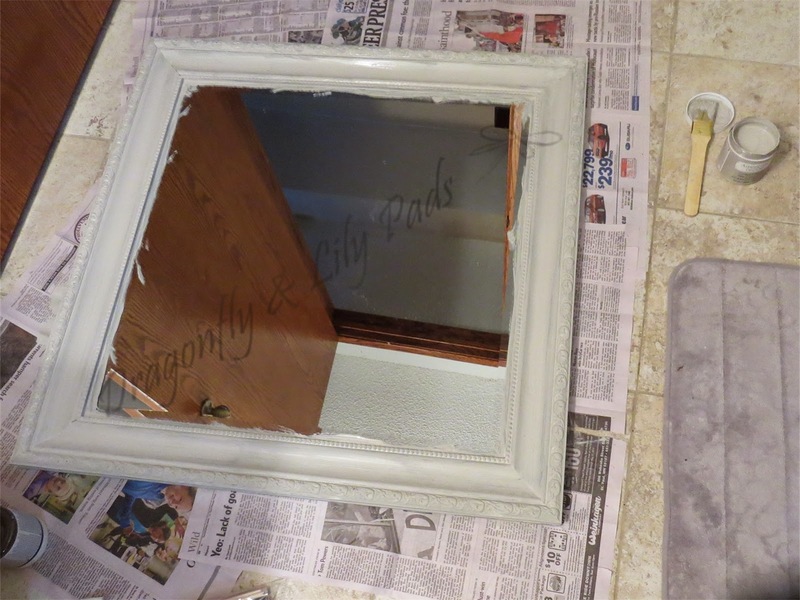 Hung the Painted Mirror on the wall, since it was dry and packed the car to drive home. Bummer! Completed by my BFF. 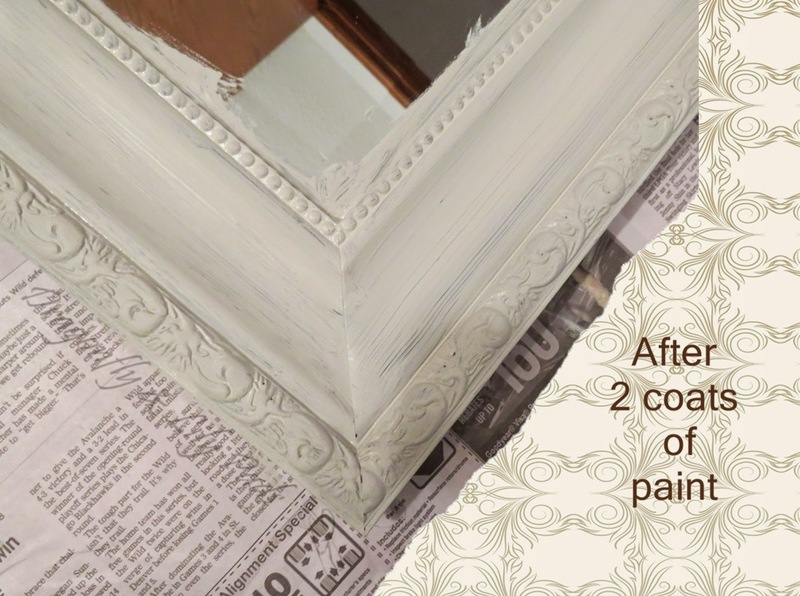 She did a wonderful job and now they have a Pretty Painted Mirror. 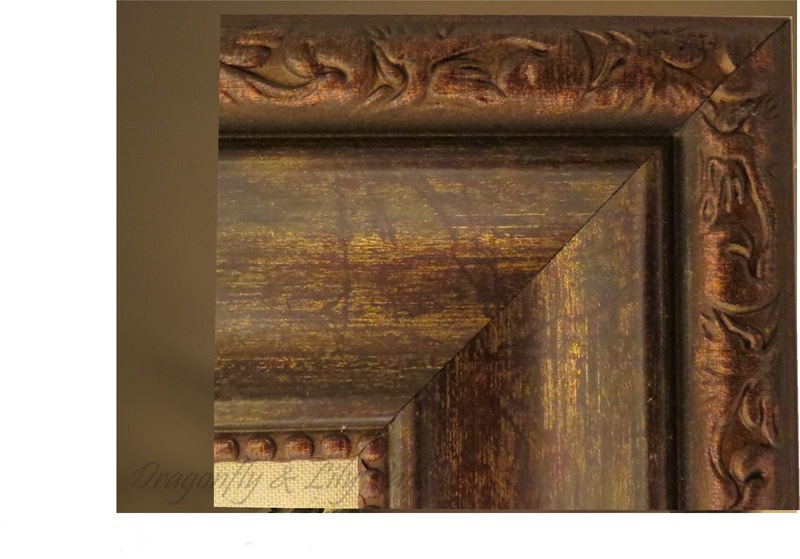 It is great how the wax brings out the detail in the molding of the mirror. What project have you done with your BFF recently? I respond to every comment personally because, I appreciate you reading along. Do not forget to enter the Give Away! Good Luck to All of You! Well you are a great friend. The mirror came out nice. Thank you so much for stopping by my blog. You are sweet to leave kind words. Mirror is awesome. First time I have seen the wax used, I like it. Thank you for visiting today. I am glad you liked the mirror. Karen - I love the mirror! That detail is amazing, and I can't believe how well it all shows through. On a side note - it's so cool that you're BFF lives in MN! I do too! Does she hate the cold winters as much as I do? Thank you! I am glad you liked the project. 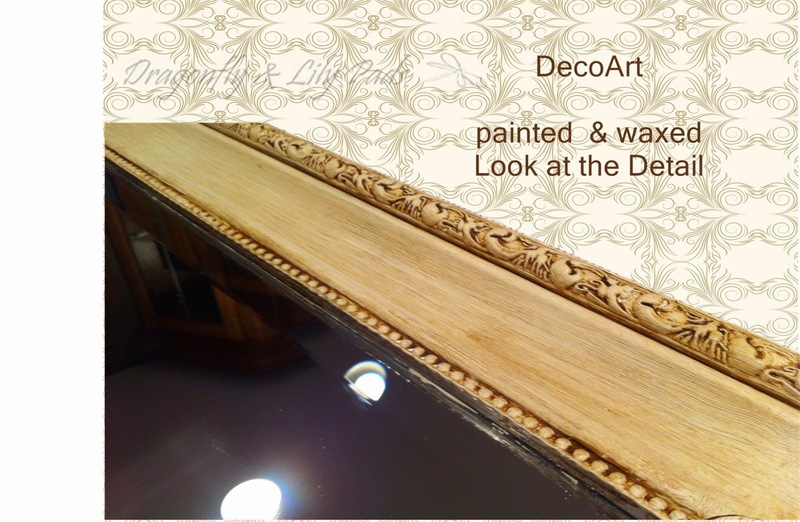 It is amazing what a little paint and wax can gussy up a mirror. Yes My BFF is over the cold weather. MN is a place I spend a quite a bit of time and the beauty is amazing but, a little more warmth would make it better. The mirror looks fantastic! 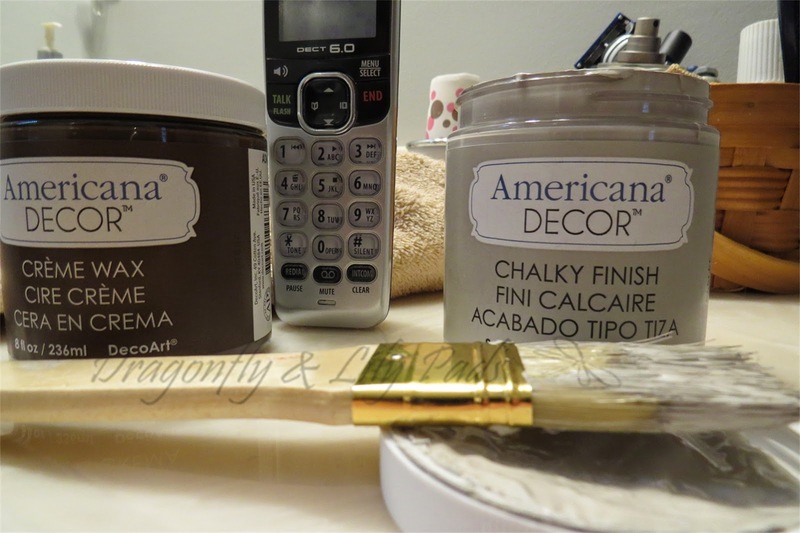 I love Chalky Finish paint! ox Thanks for linking w/ Twirl and Take a Bow! Thank you for visiting and leaving a note. I love Linking up to a great party.